Eartha Kitt (born Eartha Mae Keith, January 17, 1927 – December 25, 2008) was an American singer, actress, dancer, activist, author and songwriter, known for her highly distinctive singing style and her 1953 recordings of "C'est si bon" and the enduring Christmas novelty smash "Santa Baby", which were both US Top 10 hits. Orson Welles once called her the "most exciting woman in the world".Kitt began her career in 1942 and appeared in the 1945 original Broadway theatre production of the musical Carib Song. In the early 1950s, she had six US Top 30 hits, including "Uska Dara" and "I Want to be Evil". 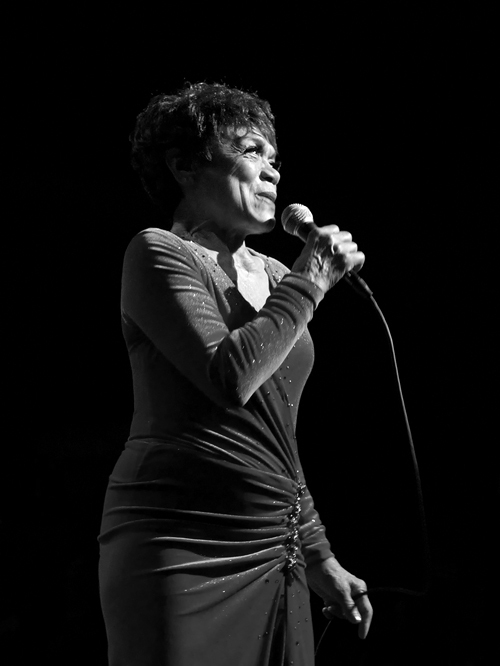 Her other notable recordings include the UK Top 10 hit "Under the Bridges of Paris" (1954), "Just an Old Fashioned Girl" (1956) and "Where Is My Man" (1983). She starred in 1967 as Catwoman, in the third and final season of the television series Batman. You must be very polite with yourself when you are learning something new. If you don't love yourself, you'll always be chasing after people who don't love you either.